Today I want to talk to you about something that I find both fascinating and also have benefited from in treating my depression and anxiety, Cognitive Behavioural Therapy or CBT. Before getting into how to challenge the negative thoughts, we need to look at and pinpoint the type of cognitive distortions that contribute to and influence our mental health. Cognitive distortions are the wrong thoughts we have about ourselves and our interactions. They tend to be irrational and damaging to our self-confidence convincing us that what we are thinking is correct. Our brains are predisposed to make connections between our thoughts and ideas not in recognizing or interpreting that those connections could be faulty. We think it, so we believe it. – All-or-nothing thinking is where there is no in between; it is either good or bad, pass or fails. – Fortune telling is jumping to conclusions before you even try. You may think why to apply for this job, there are better more qualified people, so I won’t get it. – Mind reading is another jumping to conclusions distortion, where we interpret someone’s words or actions as something wrong even if that was not the intention. – Emotional reasoning. I feel it, so it’s true. One way to work through these is with CBT. 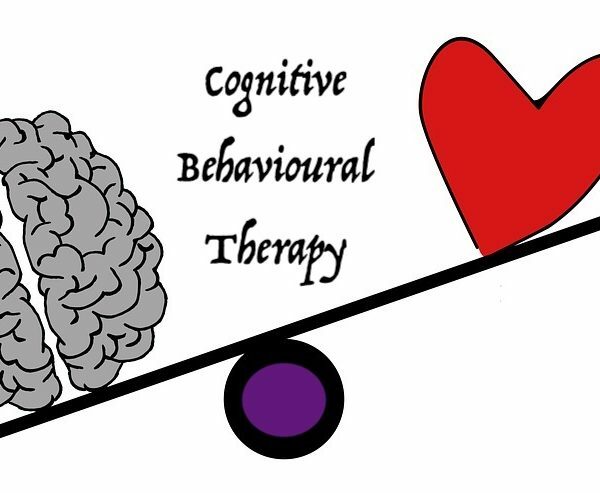 Cognitive Behavioural Therapy is a form of talk therapy where the negative thoughts, feelings, and behaviour patterns we have about ourselves and how we view the interactions we have are being challenged and changed. With changing the way, we think it will improve emotions and coping strategies that help with problem-solving. It works on the three levels of cognition, our rational conscious thoughts, automatic thoughts, and schemas the core beliefs shaped by the influences of childhood. CBT is structured, problem-focused, and teaches strategies and skills on changing thought patterns. This is worked on with the help of a trained therapist in sessions suited best to your needs through actives/exercises and conversations. CBT exercises have been found to be very useful for depression, anxiety, social skills, fears and phobias, OCD and more. Here are some that I found to be helpful. Mindful breathing and meditation can help reconnect to the present moment and work through panic attacks, so they are not as crippling. Journaling and recording your thoughts to work through them can help you see what is valid and challenge the ideas that are not. Going back to the why bother applying for this job example, why do you think that? How do you know unless you try? Situation exposure involves doing things you would typically avoid. Write a list of social situations and places you find bring you anxiety, then rate them on a range from 1 to 10, 10 being the highest anxiety caused in that situation. Slowly do the things on the list at your own pace, recording how it went each time. I want to leave you with these few things to consider. There is nothing wrong with asking and getting help, taking care of your mental health is essential. With any mental health treatment talk to your doctor or therapist to see what would be best for you. You can do this, I believe in you. 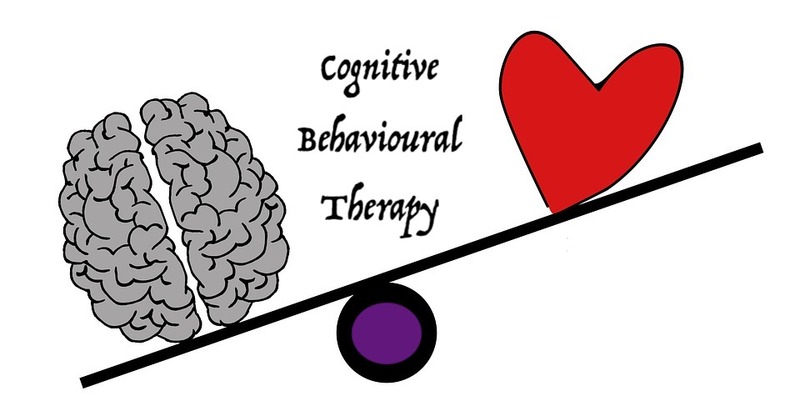 OUR STORIES | cbt, cognitive behavioral therapy, mental health, therapy | January 30, 2019 .